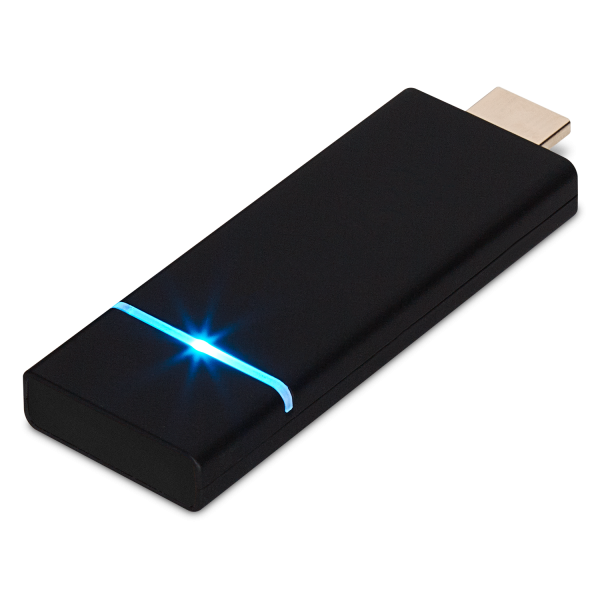 This adapter is compatible with most HDMI-ready displays and projectors for Full HD 1080p streaming, while MHL compatibility allows for screen mirroring from mobile devices. 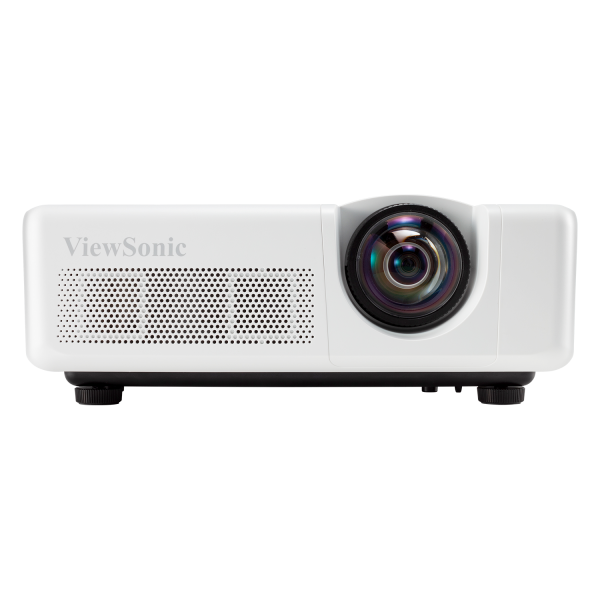 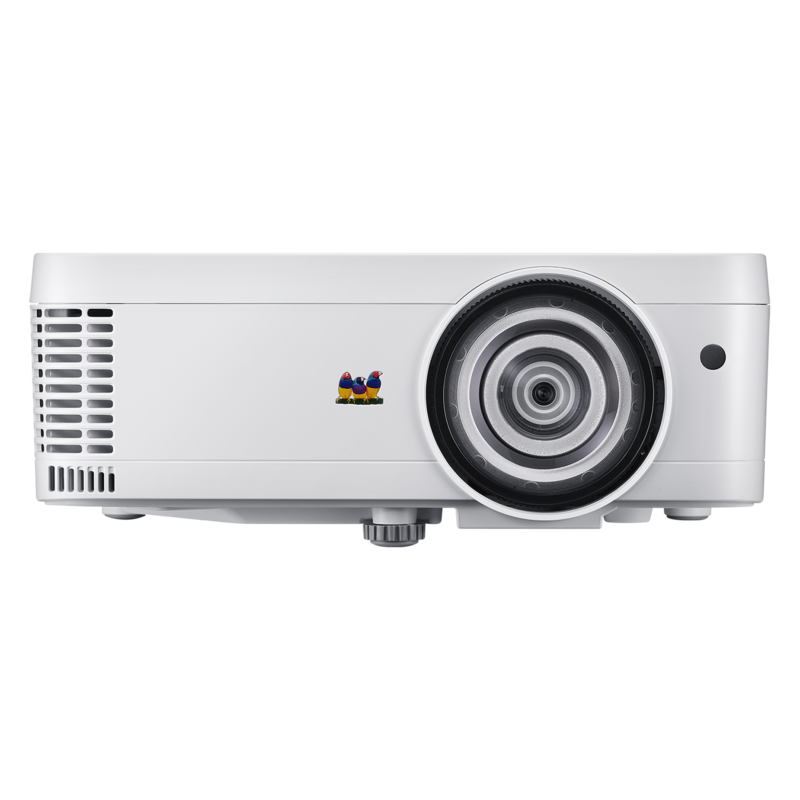 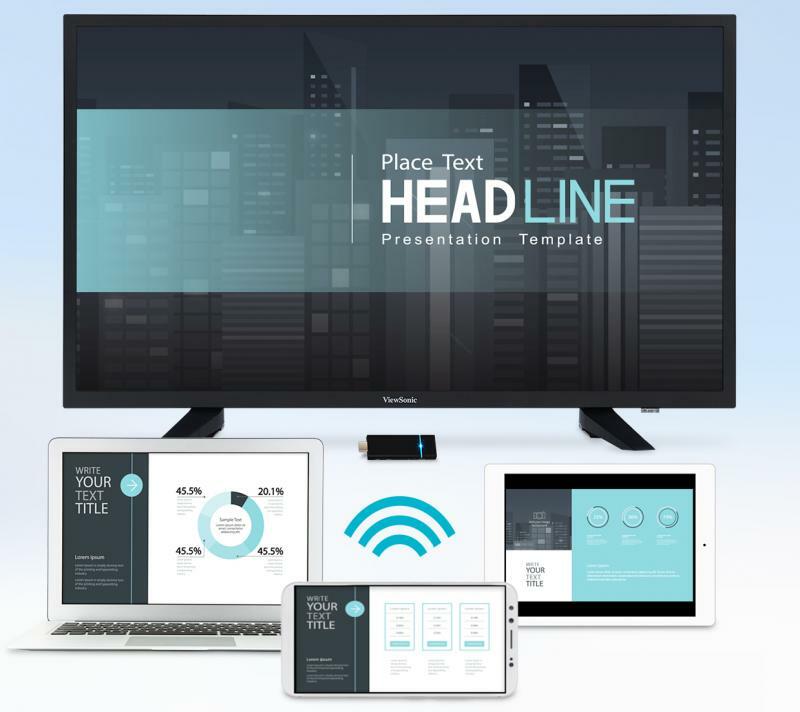 A 4-in-1 split screen function transforms any large format display or projection screen into an interactive meeting room terminal – allowing up to 4 presenters to securely display media from any range of devices such as tablets, laptops, and mobile phones. 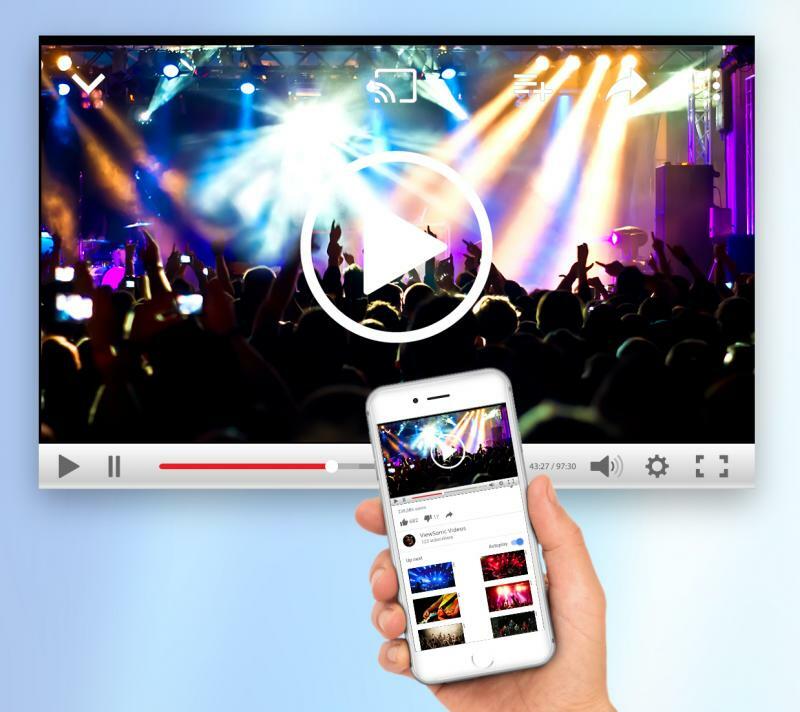 Stream audio and video from Apple devices to any display connected to the adapter. 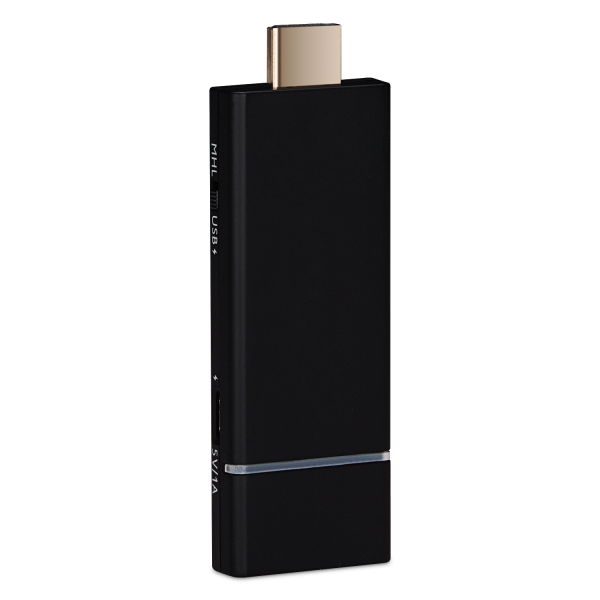 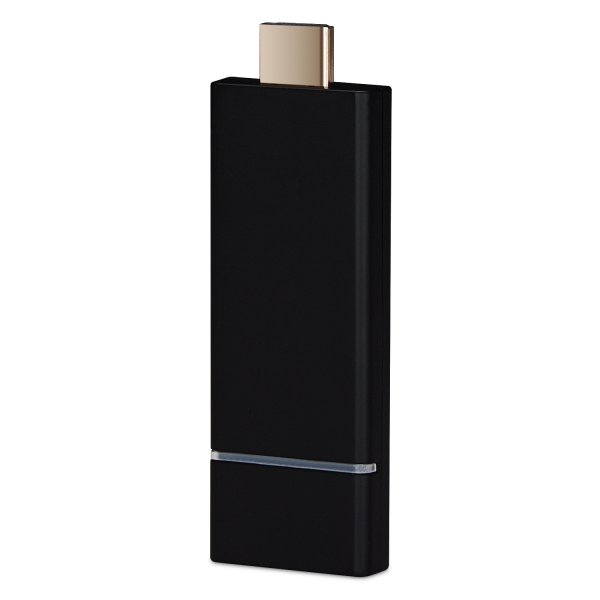 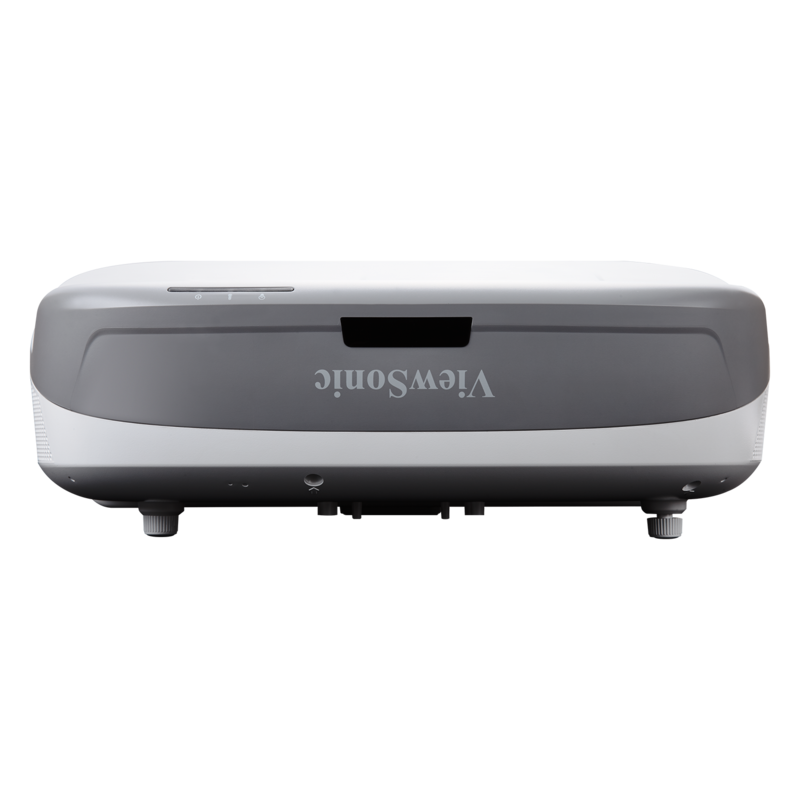 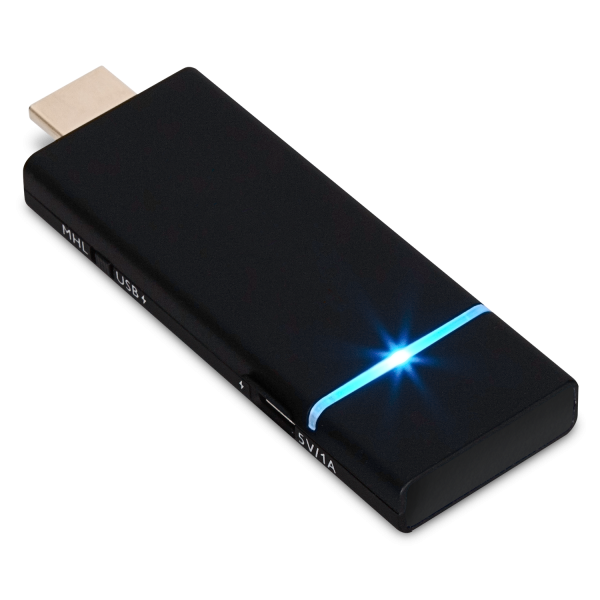 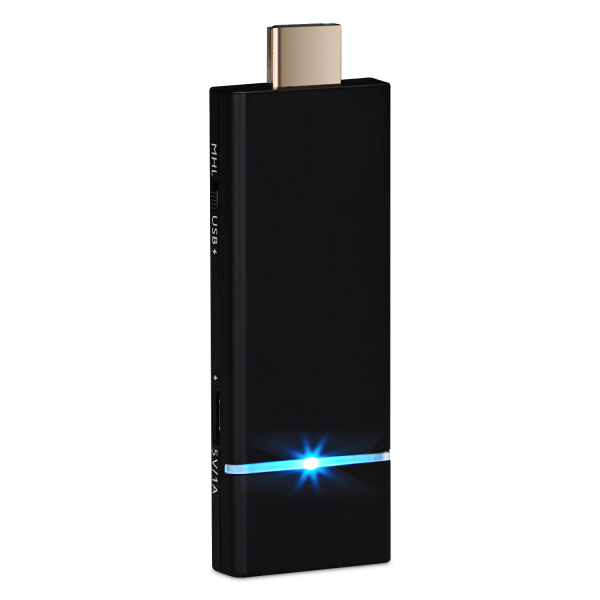 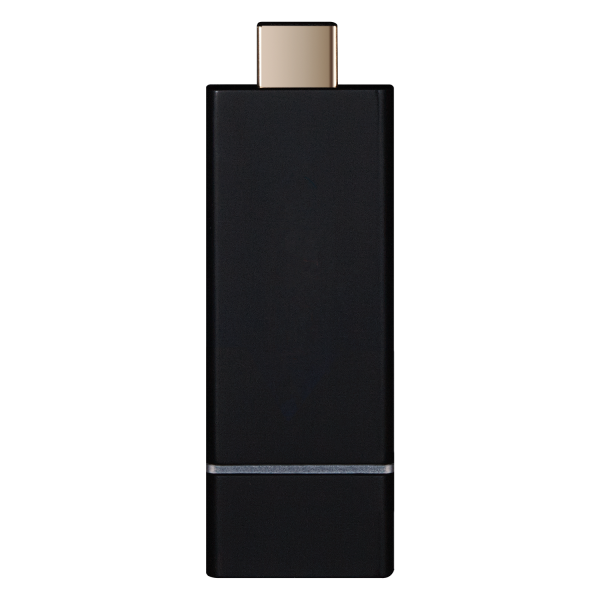 With support for 2.4GHz / 5GHz WiFi, Miracast screen mirroring, and DLNA media streaming, this wireless presentation gateway allows users to seamlessly connect and share data no matter their device. 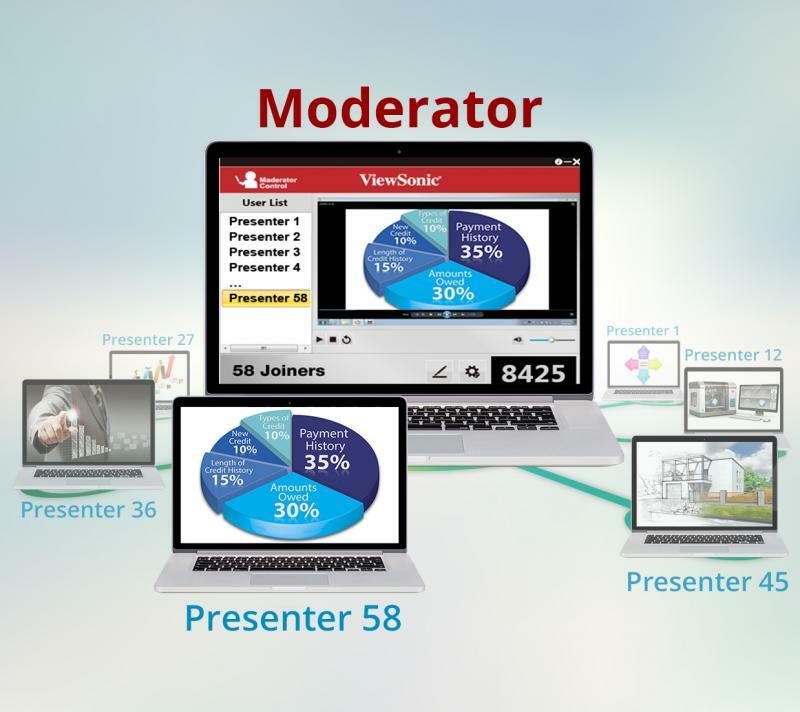 A Moderator Mode enables a designated user to preview, control, and moderate content being shared from connected devices, and choose the information that is shared on the projector or display. 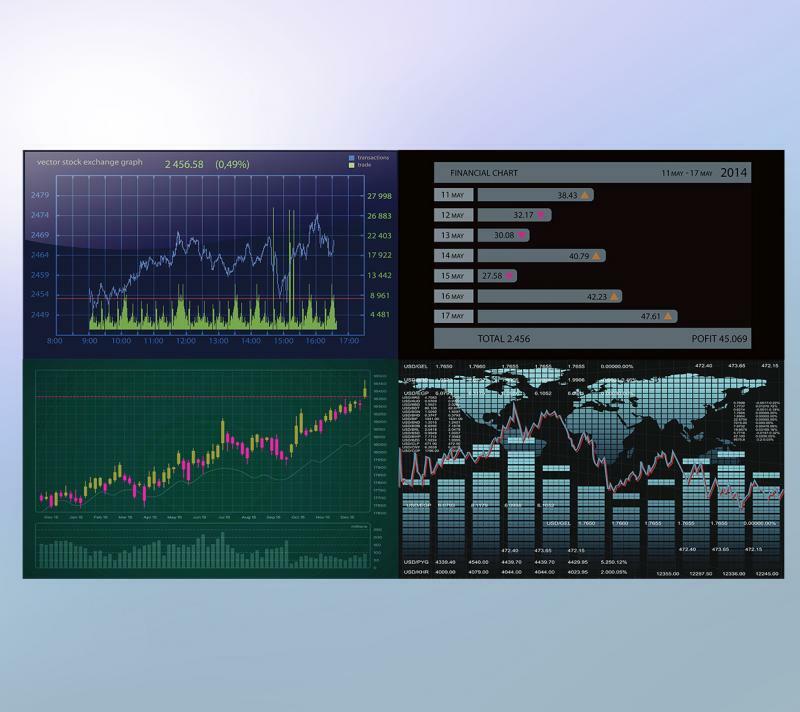 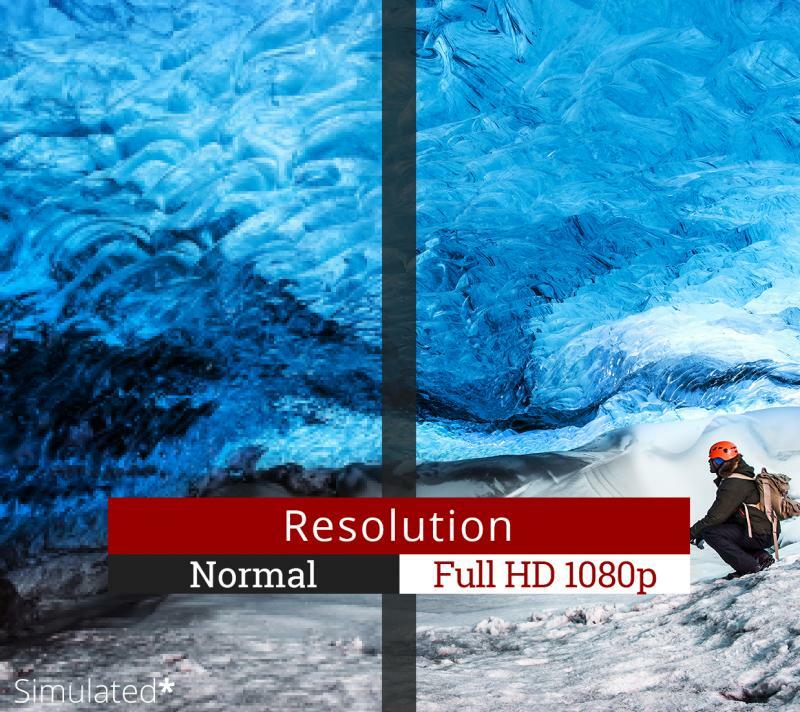 An extended screen function gives presenters the ability to edit content on their laptop, while showing a different screen on the projector or display. 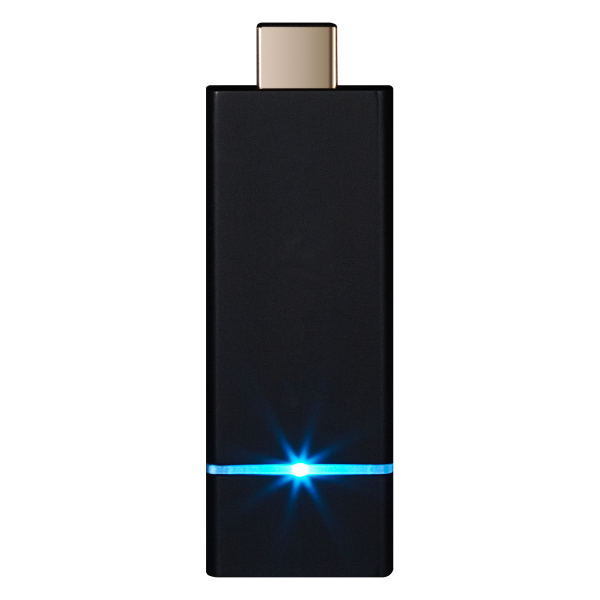 WPA2 enterprise encryption ensures secure wireless connection. 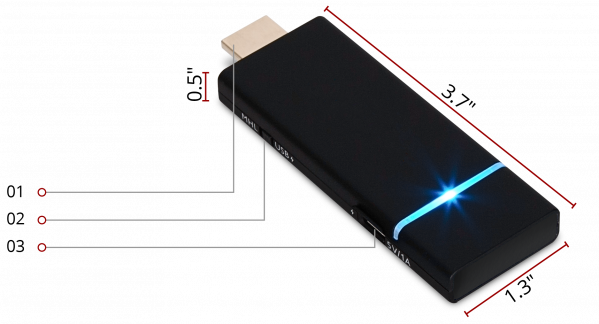 Convenient, over-the-air updating of firmware is available.